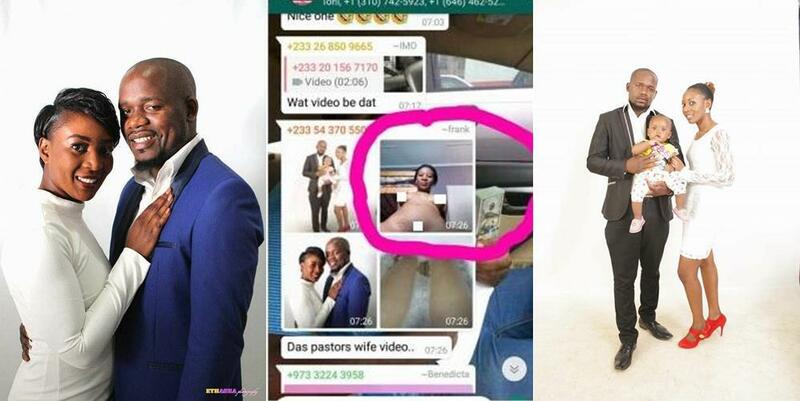 The wife of the Ghanaian renowned pastor who mistakenly sent her nudes to a church Whatsapp group has reportedly attempted suicide out of embarrassment. Osofo Maame who has become a subject of public discussion, especially among members of the husband’s church, was reported to have tried drinking a liquid poisonous substance but she was timely saved by her family members. 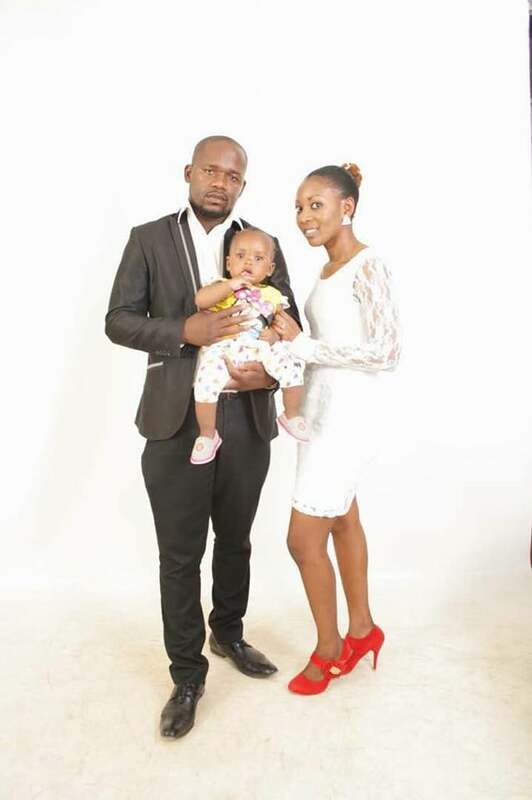 According to mandynews.com, the woman in her mid-30s who is nursing a 6-month-old baby, intended to send the pictures to her husband who was on a trip outside the country only for it to be mistakenly sent to the church group. Members of the church group who received the photos, videos and message were shocked and outraged. .
Interestingly, a child believed to be hers is heard crying in the background but the lady who appeared to be enjoying herself could not attend the baby.